A car even needs to be decorated and there comes the importance of the different kinds of car accessories. Besides giving an overall trendy look to a car, these accessories have got varied other features, which make your journey easy and pleasurable. 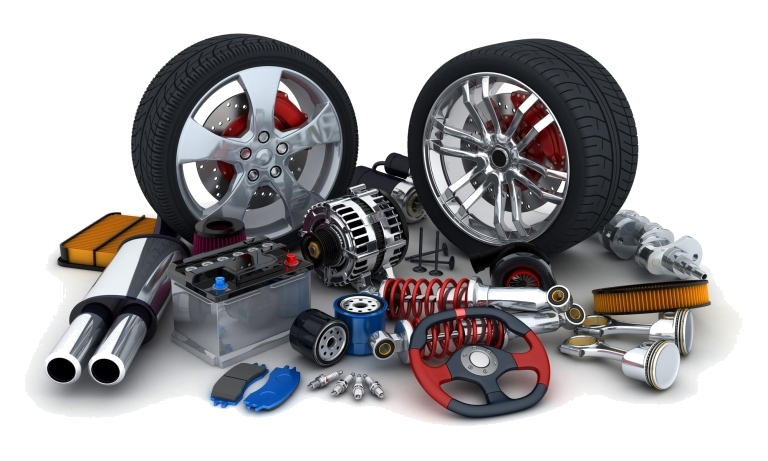 The features of the accessories that are used in cars vary from one accessory to another though.